An ocean-cruising vessel makes her dramatic entrance into port thanks in part to the vivid artwork painted across her hull. See what’s behind the brilliant hull art of Norwegian Cruise Line’s newest — and final — Breakaway Plus Class ship, Norwegian Encore. 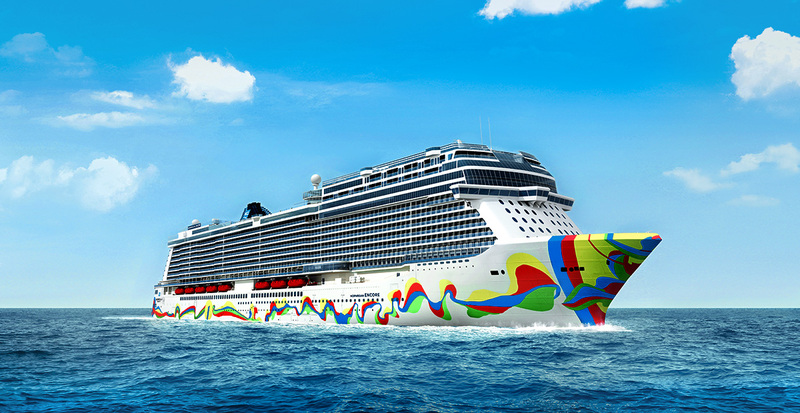 Debuting in Miami in November 2019, Norwegian Encore will be unmistakable due to the labyrinth of colors painted by award-winning Spanish artist Eduardo Arranz-Bravo. Marked by bright blue, green, yellow and red tones, the flowing design was inspired by the artist’s relationship with his birthplace of Barcelona — home to generations of celebrated artists such as Antoni Gaudí, Joan Miró and Antoni Tàpies. Now is the time to reserve your spot on Norwegian Encore, one of the biggest, boldest new ships to set sail in the Caribbean and Bermuda next winter. 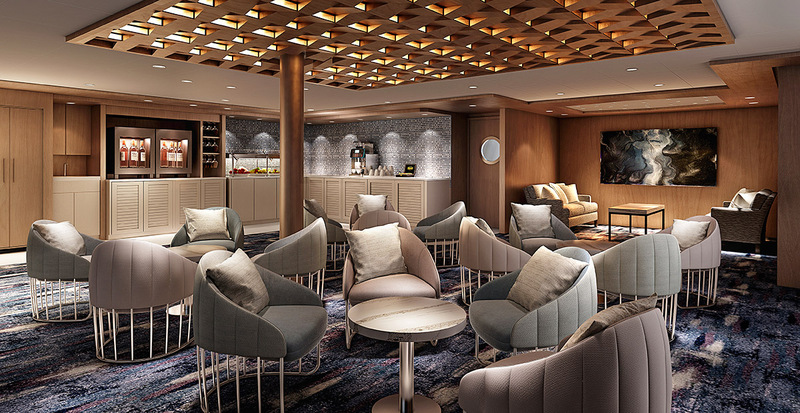 Carrying nearly 4,000 passengers, she’ll boast all the favorite features from her sister ships — including The Haven suites — plus even more fresh features. Contact us now to lock in your spot on Norwegian Encore.